During the season of Lent, the Catholic tra­di­tion, along with other various Christian denominations, observe the practice of not eating meat on Fridays, and often opt for fish instead. 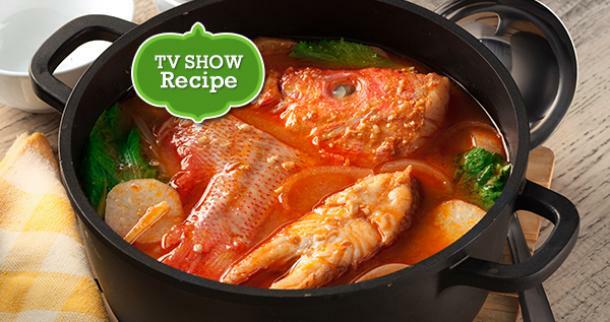 Sinigang na Isda sa Miso is another traditional Filipino dish still with a sour soup. With this dish, Maya-Maya is the main ingredient with the addition of Miso to enhance its flavor. Different variety of fish can also be used such as Salmon, Tanigue, Blue Marlin etc. 1. Sauté onion, ginger, miso and patis. Add DEL MONTE Tomato Sauce, 3 cups of water and labanos. 2. Cover and Simmer for 20 minutes or until labanos are cooked. 3. 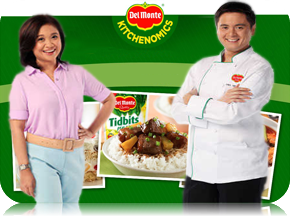 Add fish, mustasa and sinigang mix powder. Simmer for another 5 minutes.